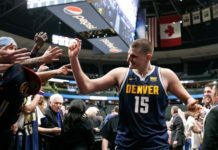 From preps to pros, Mile High Sports recognizes the top athletes, coaches, executives and teams each year. 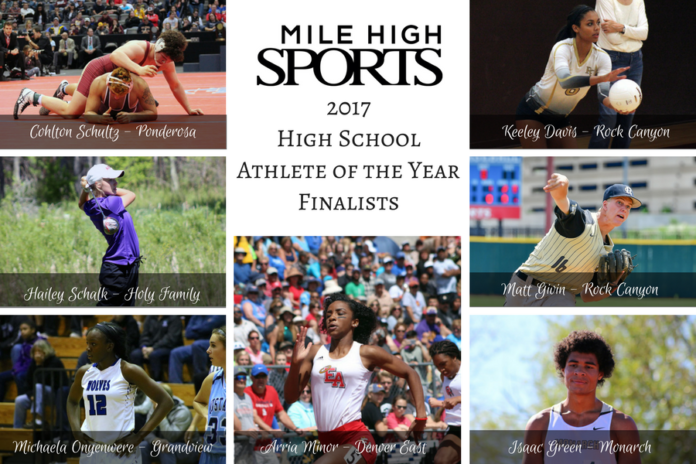 Check out the January 2018 edition of Mile High Sports Magazine to see who is named the High School Athlete of the Year. There may not have been a more impressive sight in the fall of 2017 than watching Keeley Davis go for a kill. The Creighton commit ended the season with 577 kills, tops in the state. She was instrumental in Rock Canyon’s comeback win over eventual state champion Castle View in the first match of the 2017 state volleyball tournament. 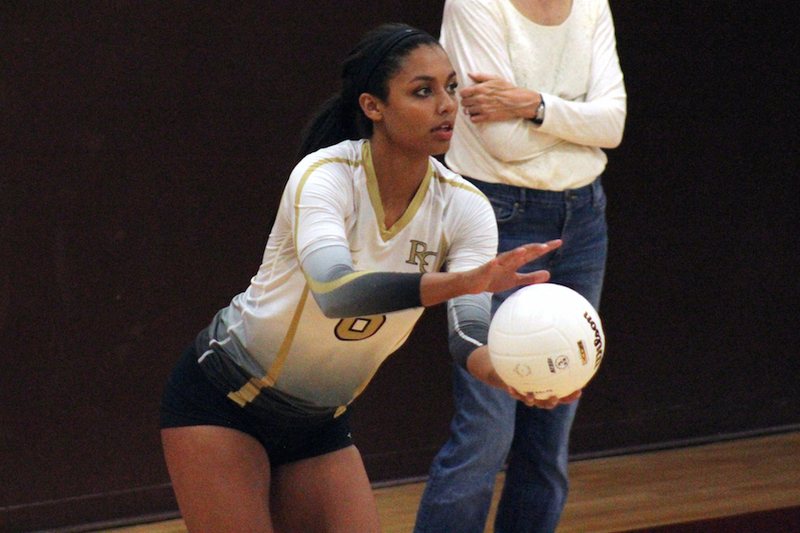 Davis was named the 5A Volleyball Player of the Year. The last baseball game that Matt Givin played in 2017 was as a pro. 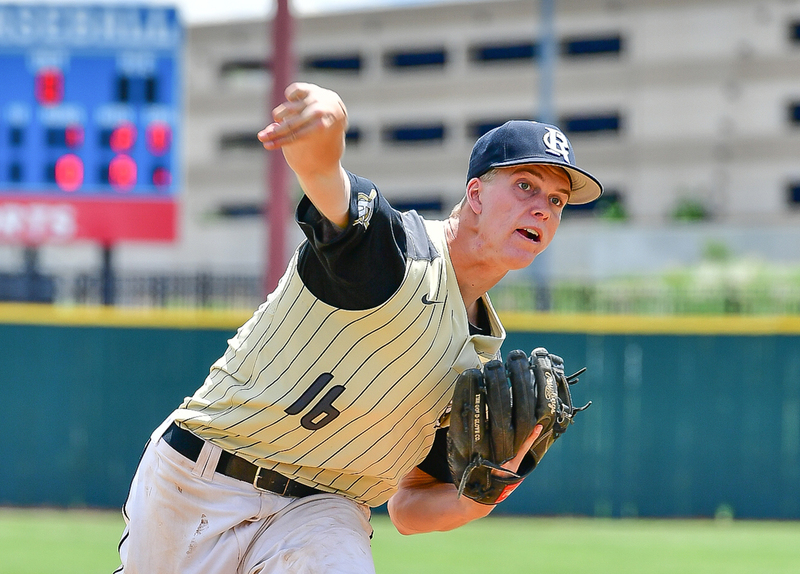 After completing a spectacular season at Rock Canyon, Givin was selected in the 20th round of the MLB Draft by the Miami Marlins. In seven rookie league starts, he threw 23.1 innings and allowed just one earned run. Not too far off from his high school numbers where he finished his senior year with a 1.48 ERA and 76 strikeouts in 52 innings. 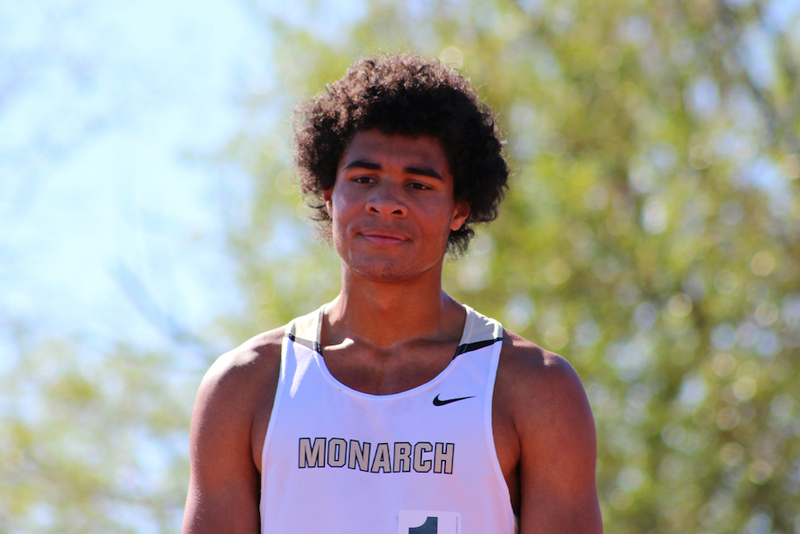 Monarch’s Isaac Green made a legitimate case as the best all-around runner in Colorado for 2017. After winning the Class 5A cross country championship the previous fall, he grabbed the Triple Crown at the state track meet in May. He won the 800, 1600 and 3200-meter runs and was the lead leg of the Coyotes’ 4×800 relay team. He made school history by becoming Monarch’s first Gatorade athlete of the year. Arria Minor’s 2017 would’ve been notable for an outgoing senior who did everything possible to end her career on a high note. 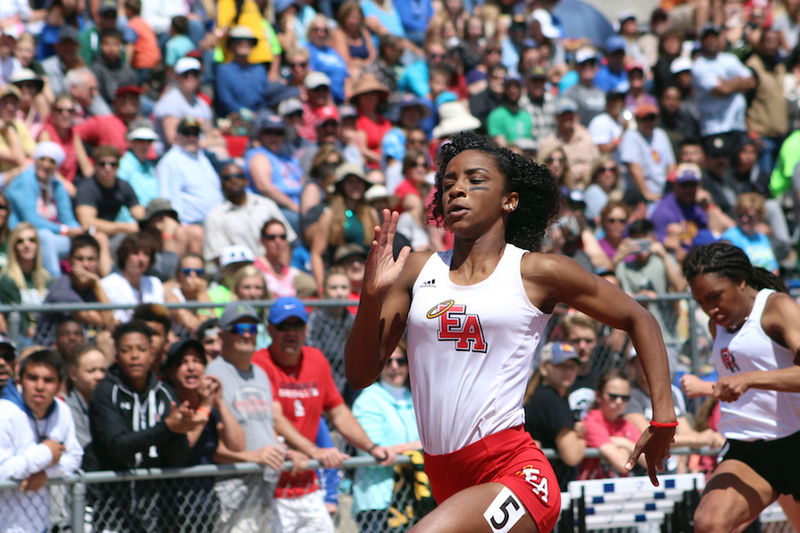 But Minor’s season, where she came away with three state titles en route to being named as CHSAANow.com’s 5A girls track runner of the year, was accomplished as a sophomore. Her wins in the 100, 200 and 400-meter runs made just her second high school season a memorable one and someone to watch in the years ahead. 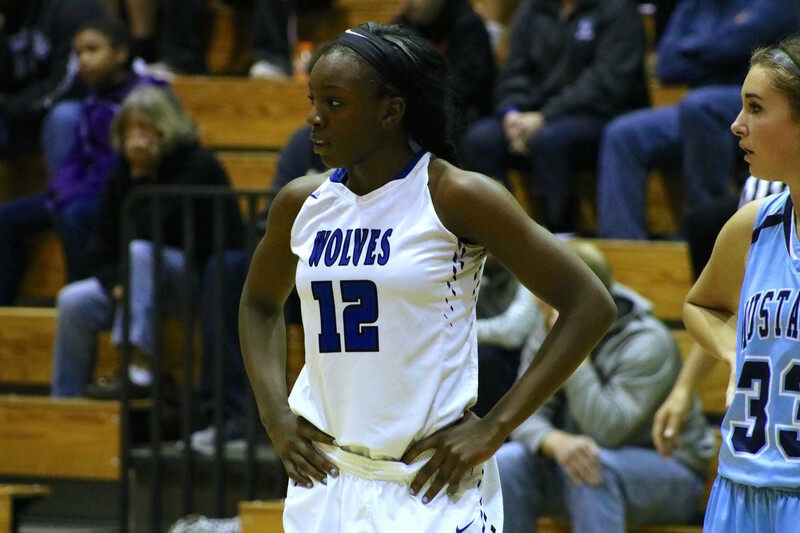 Michaela Onyenwere set the standard for girls basketball in Colorado during her four years at Grandview. In 105 high school games played, she averaged a double-double. She accounted for over 21 points and 10 rebounds per game. She was named the 5A player of the year twice, Gatorade’s Colorado player of the year three times and a McDonald’s All-American as a senior. She capped it all with a state title and now plays for UCLA. 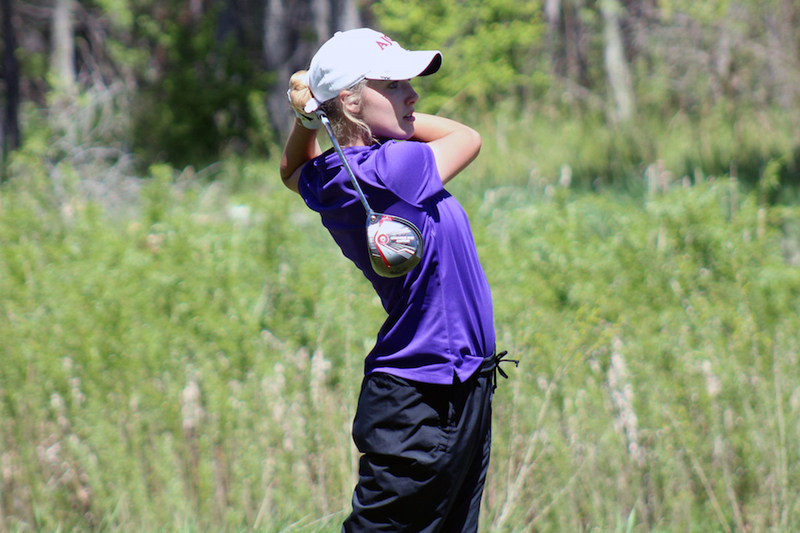 On day one of the 3A girls golf championship, Hailey Schalk had to bogey the ninth hole to make the turn at six-under par. That was the kind of tournament the freshman was having. Her seven-under-par 65 that day was the best state round on record going back to at least 2010 (if not ever). She ran away with the state crown and has a shot at becoming the first girls golfer to go for four overall titles in her career. 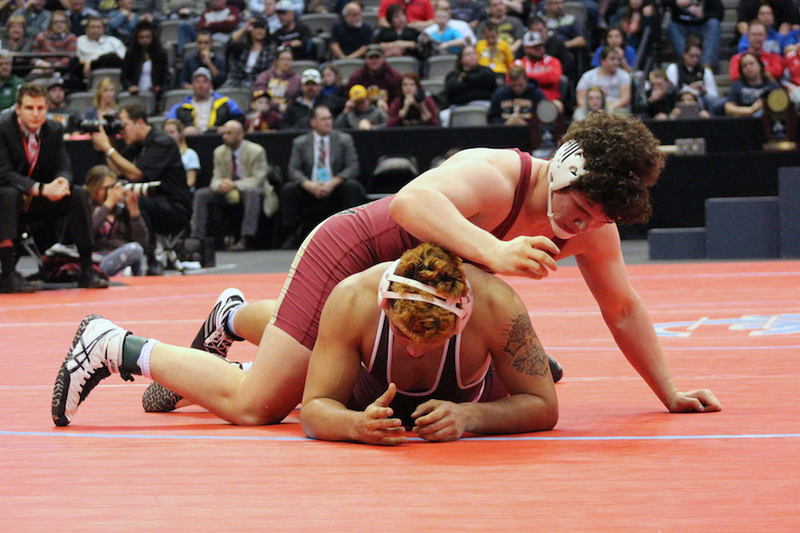 It wasn’t so much what Cohlton Schultz was able to do for Ponderosa that made his year so special, but more for what he did for his country. Schultz became the first American since 1997 to win gold at the Cadet World Championships. 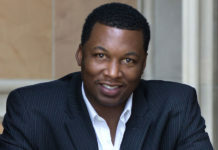 He won a gold medal back in September, an achievement that now sits next to his two state championships. 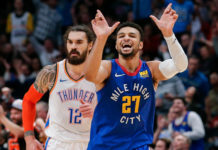 He has shown to not just be one of the best in Colorado, but in the entire world.